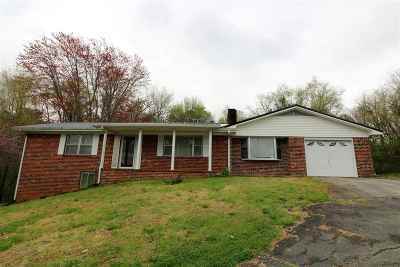 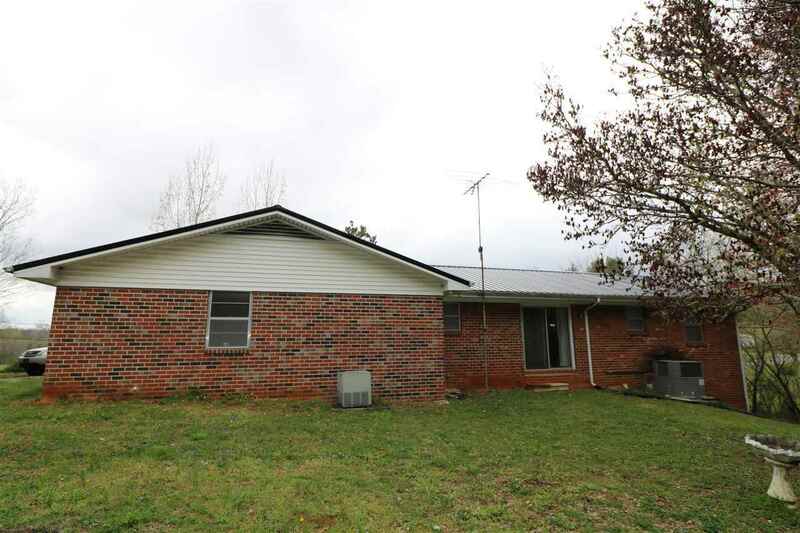 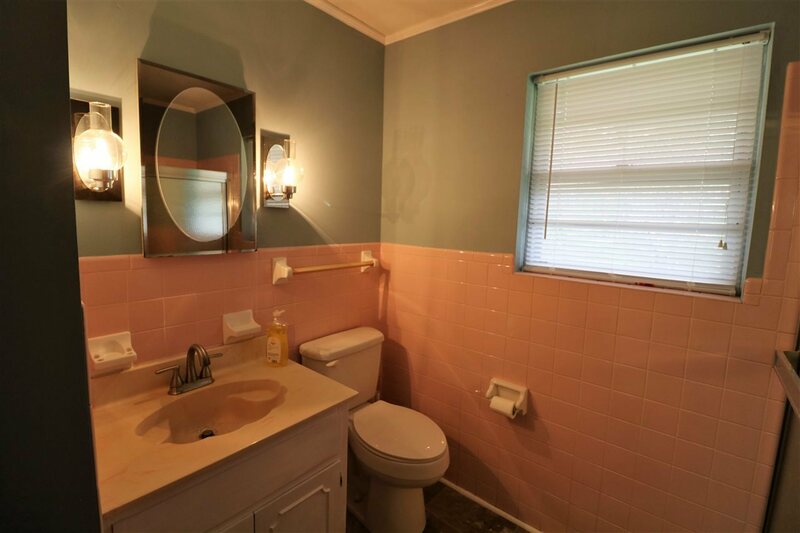 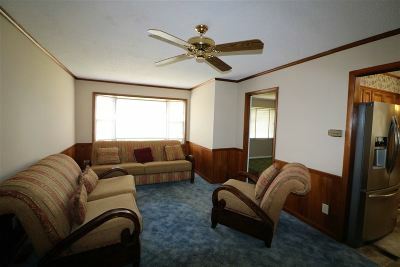 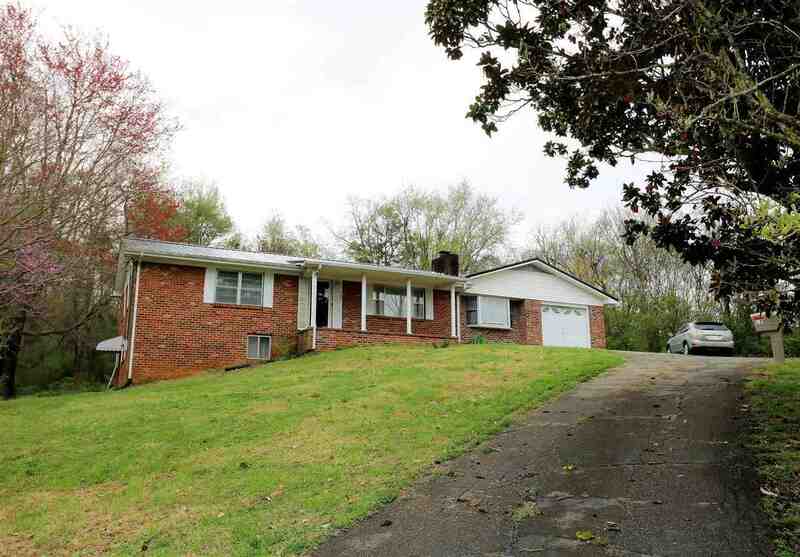 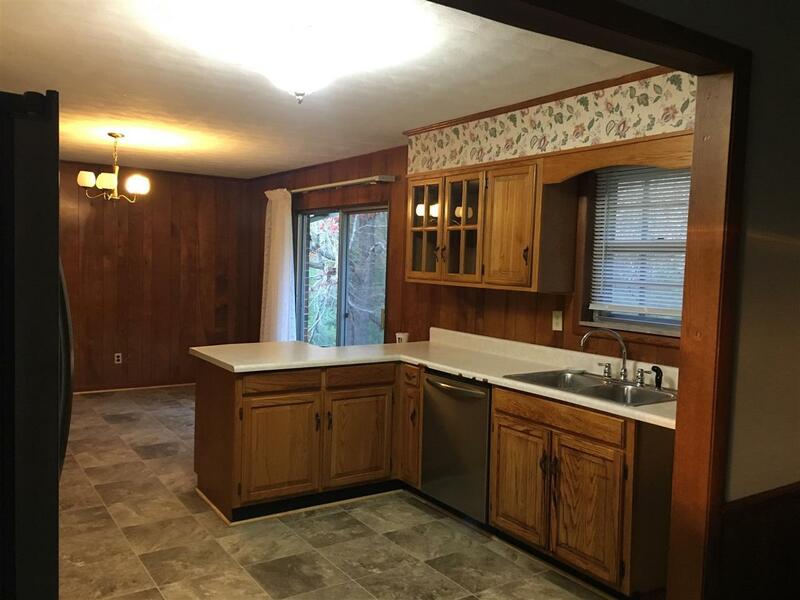 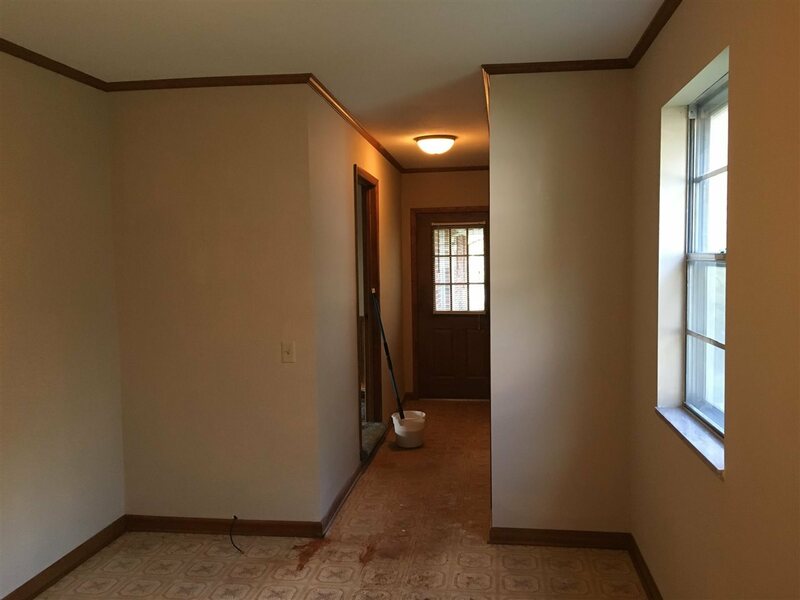 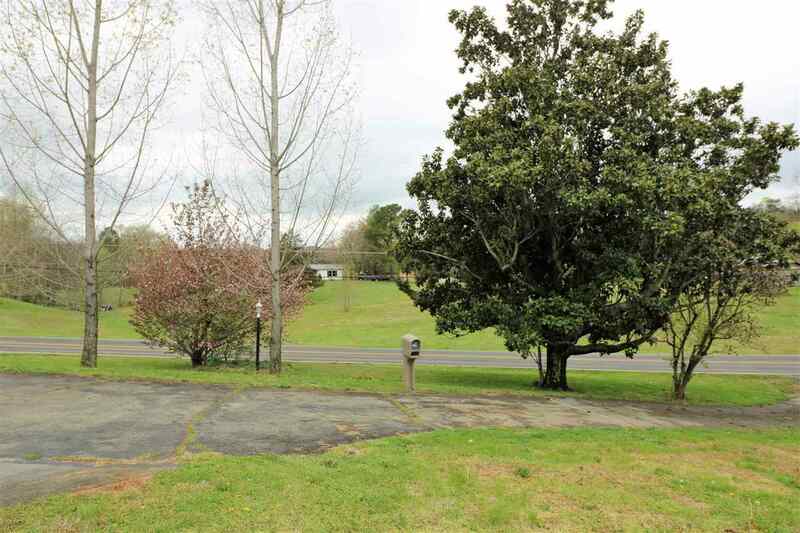 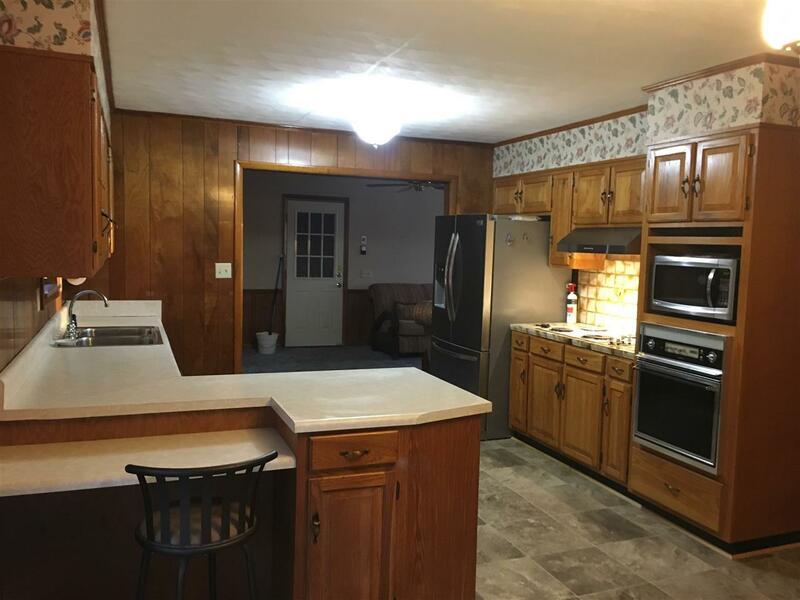 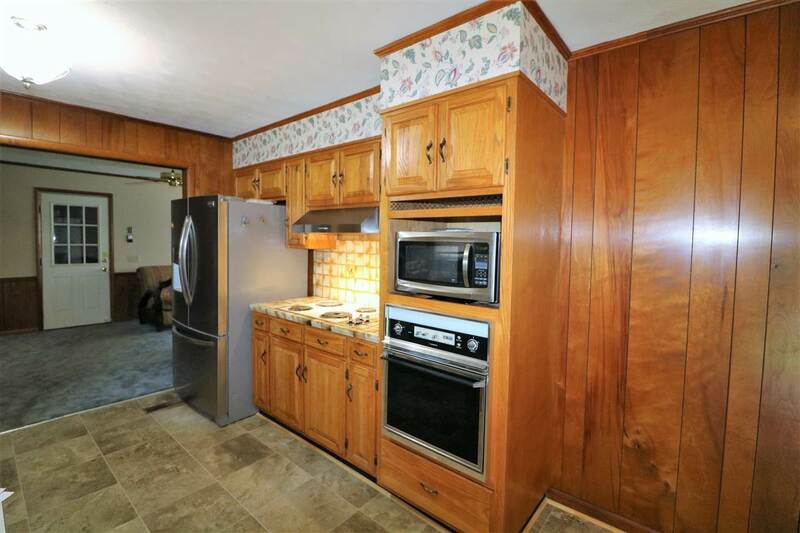 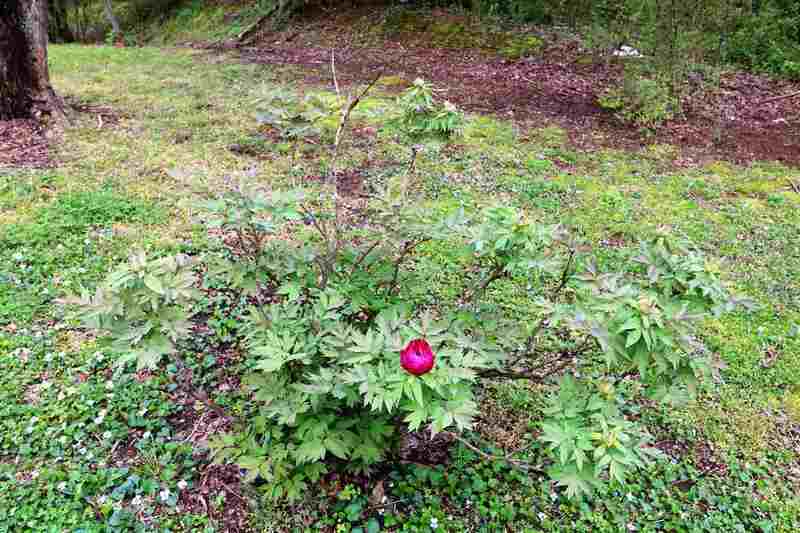 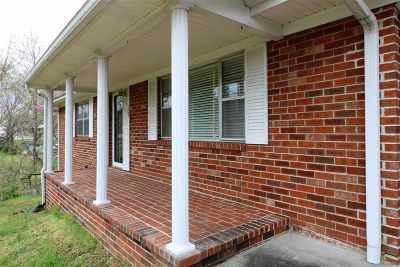 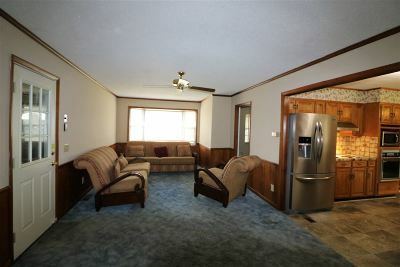 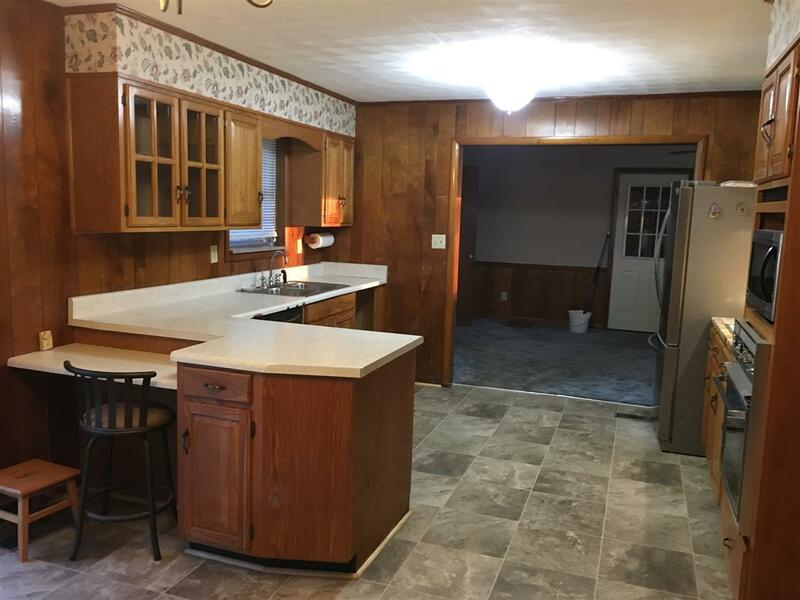 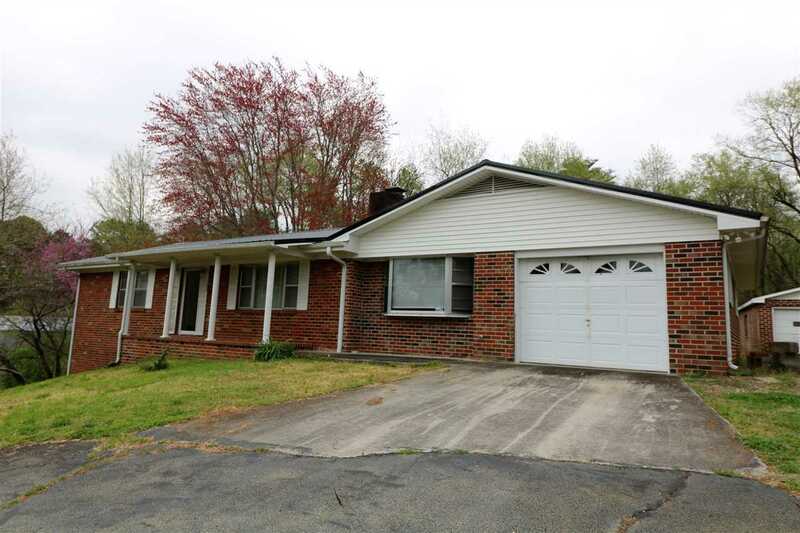 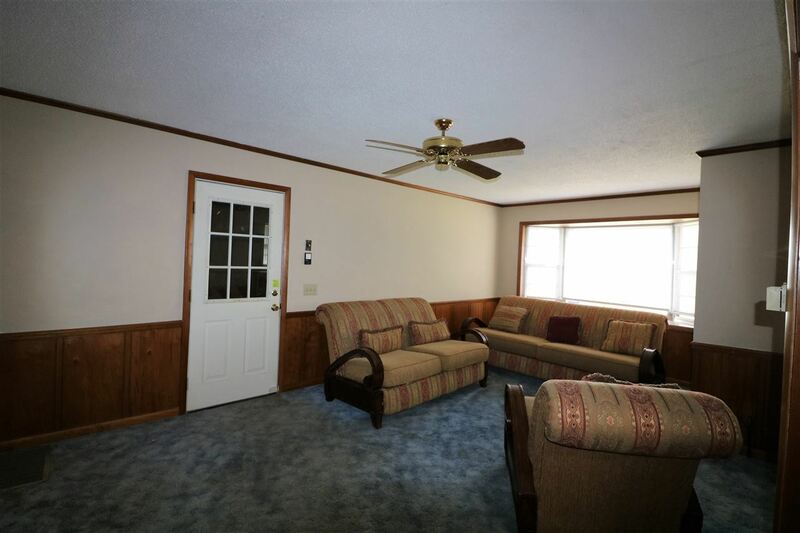 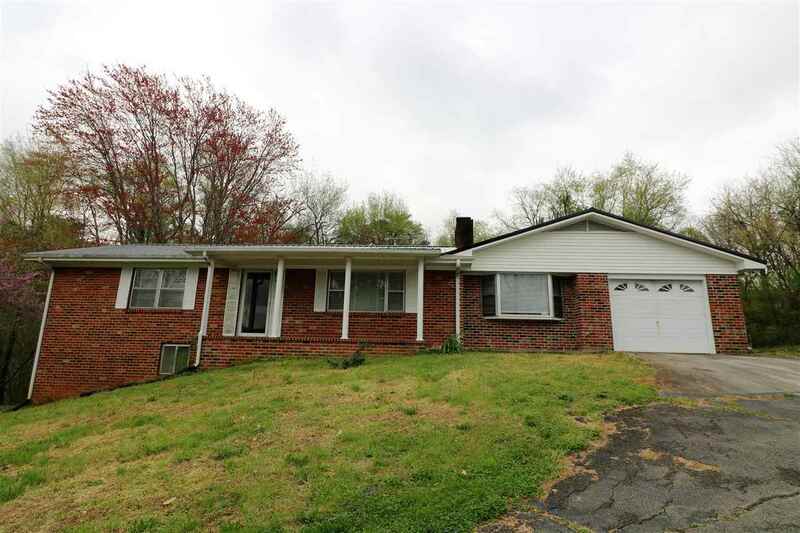 See the Potential in this 3 bedroom, 2 bath brick home on 1 acre. 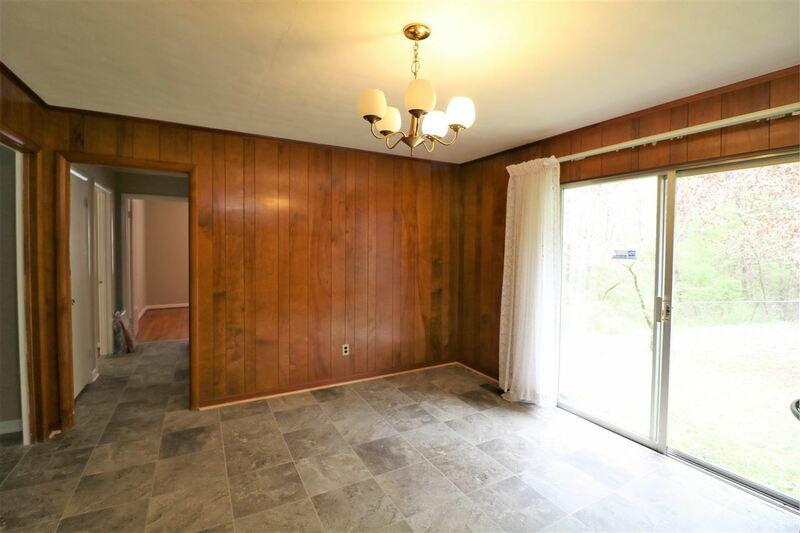 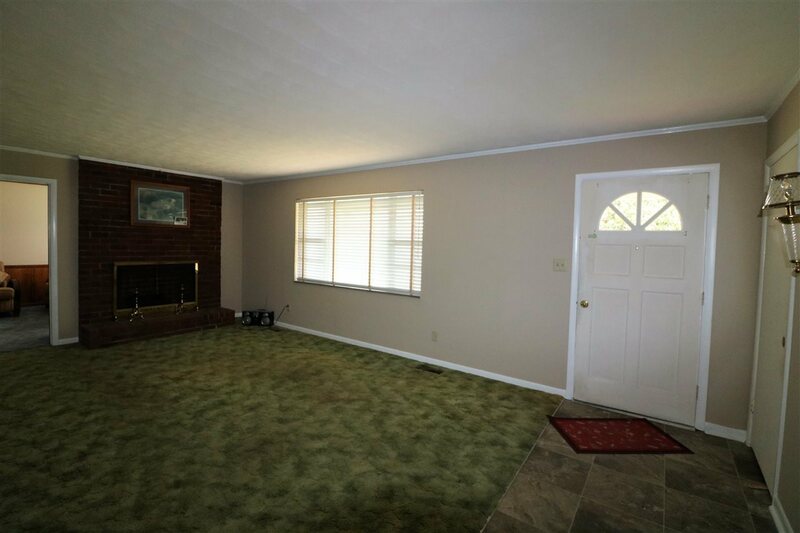 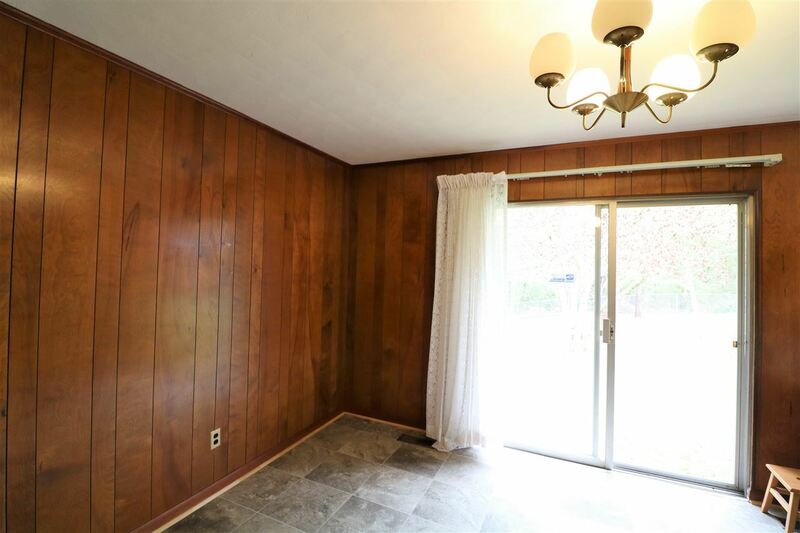 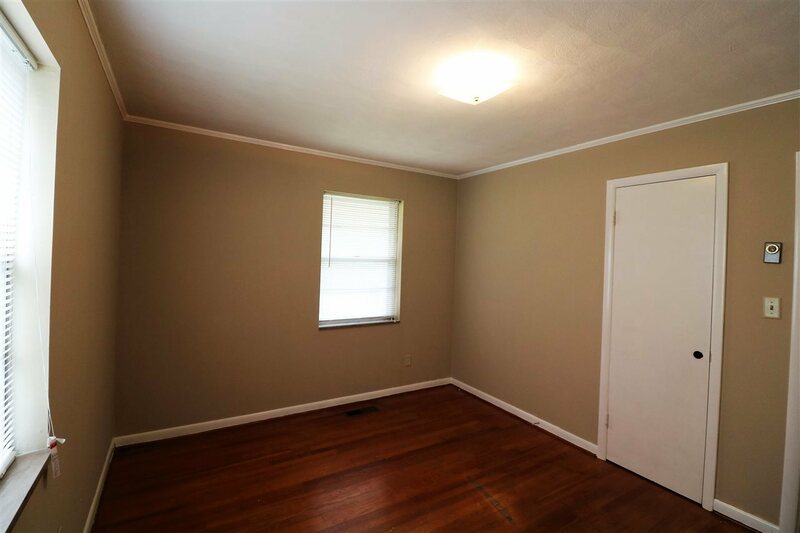 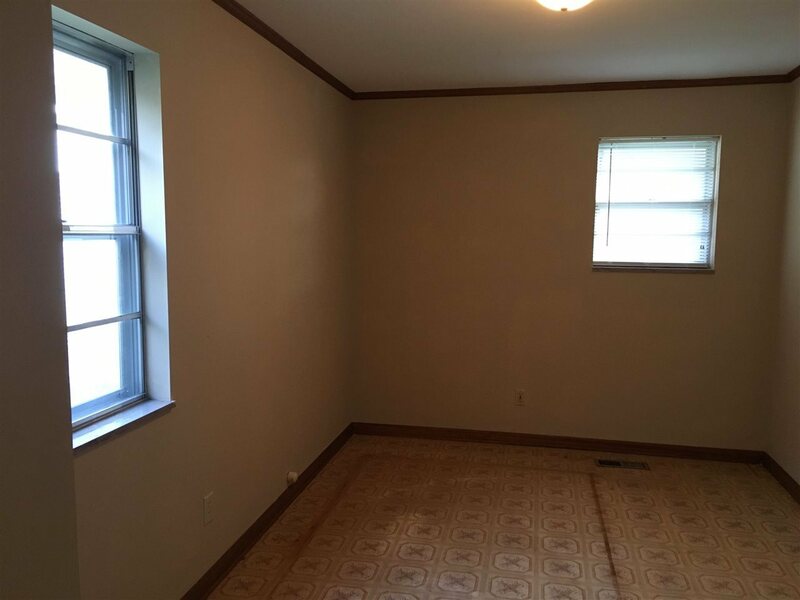 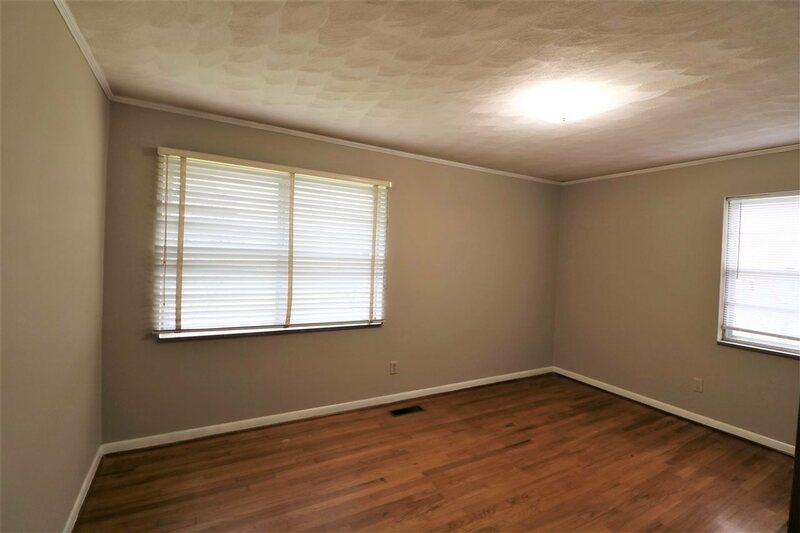 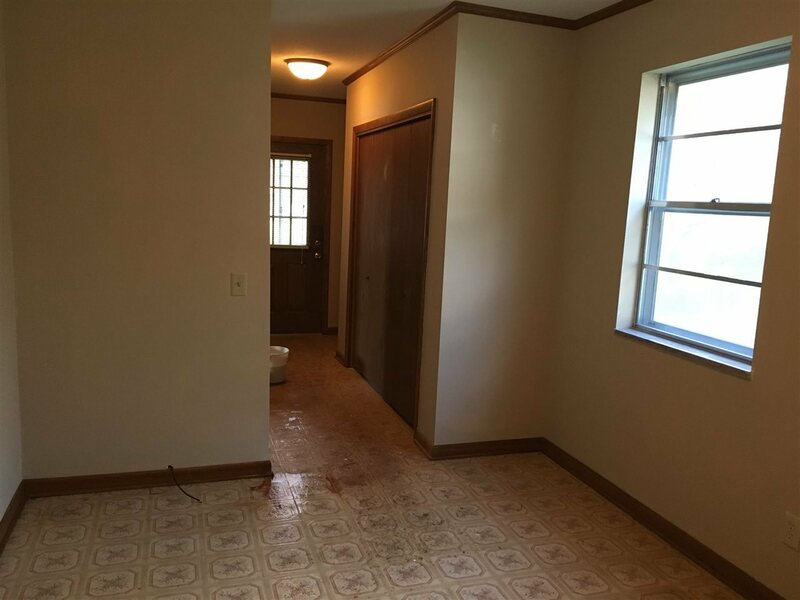 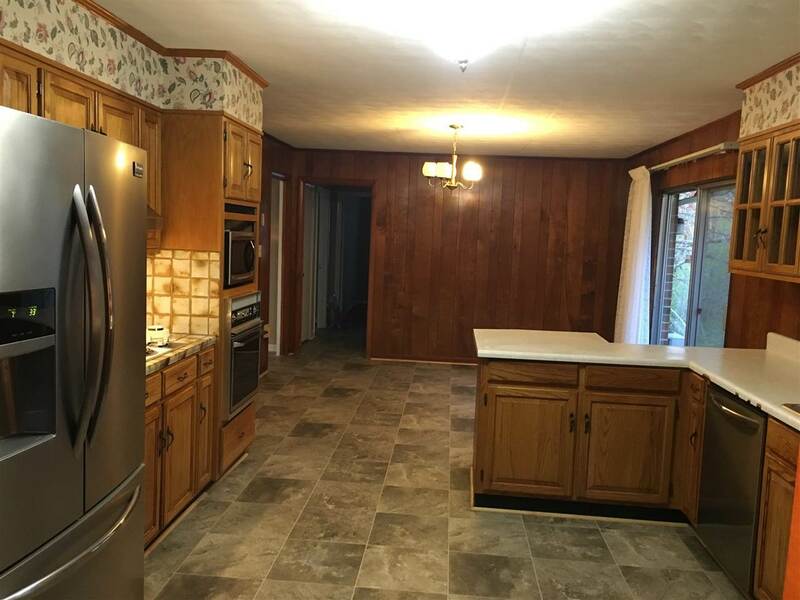 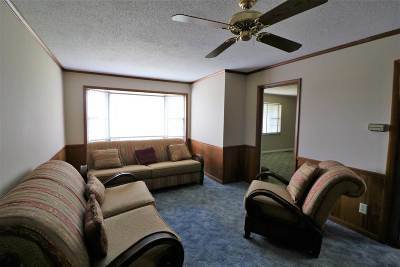 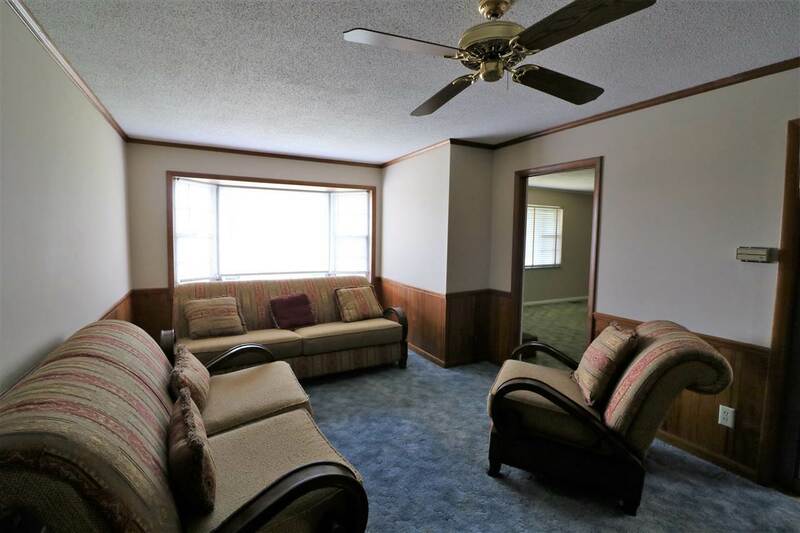 Home includes spacious living room with gas fireplace, kitchen/dining room combo, 3 bedrooms, 2 full baths, family room, and an unfinished basement. 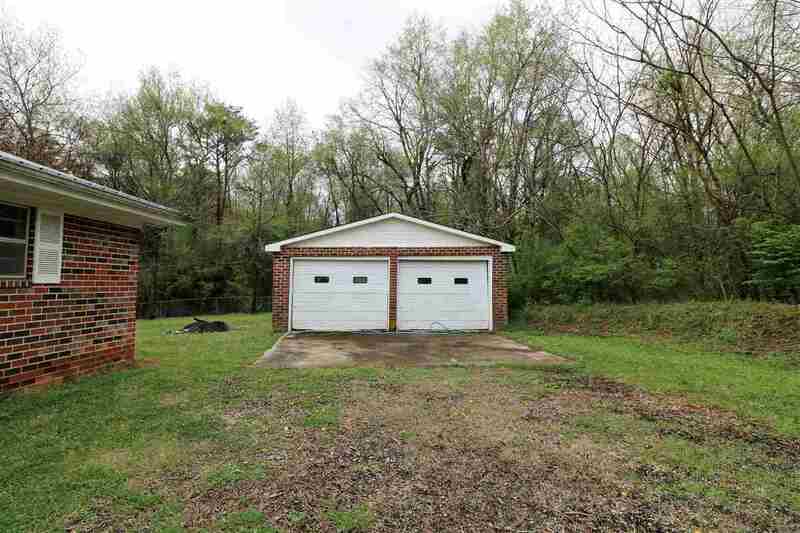 This home also has attached 1-car garage, detached 2-car garage/workshop, and a circle driveway. 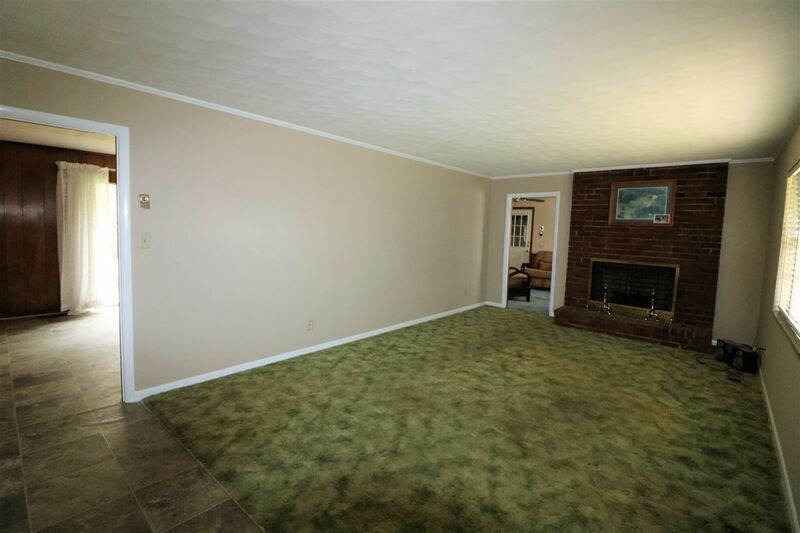 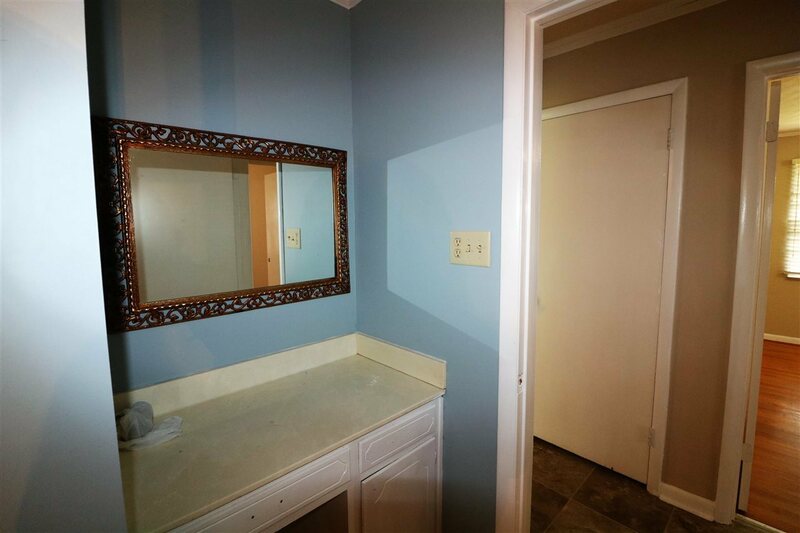 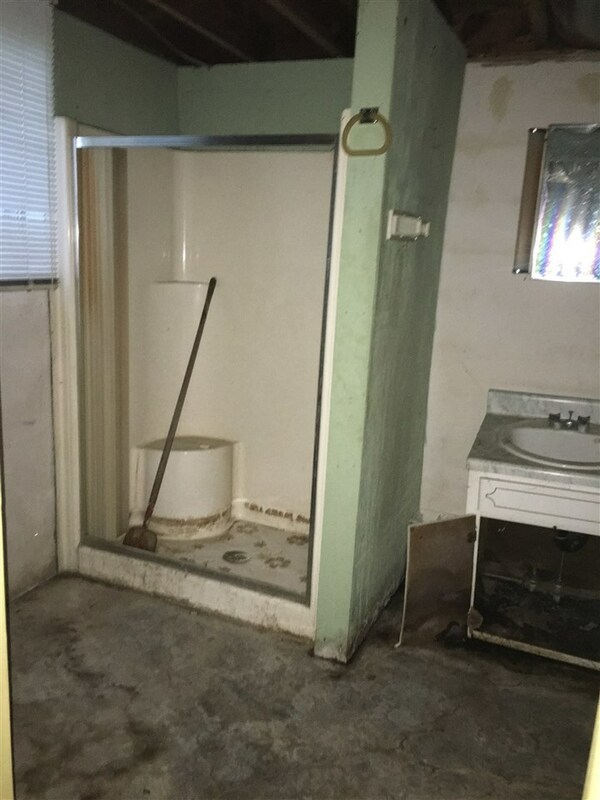 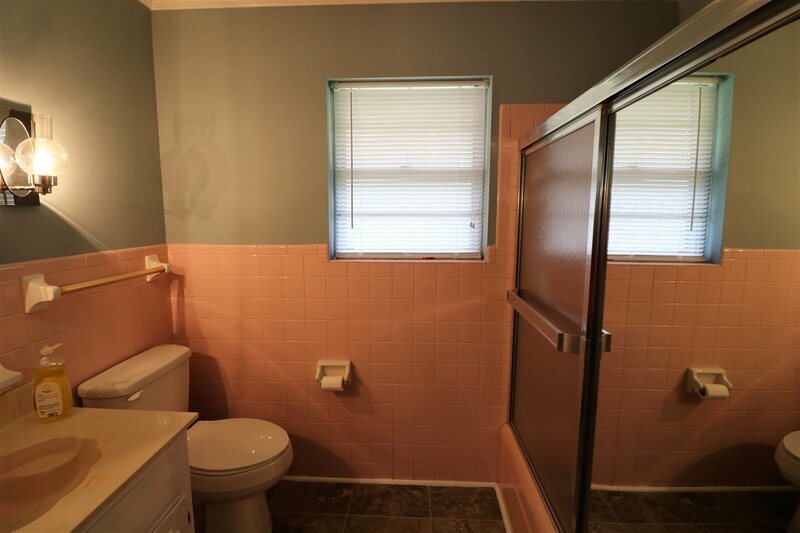 This home is being sold &apos; AS IS&apos;. 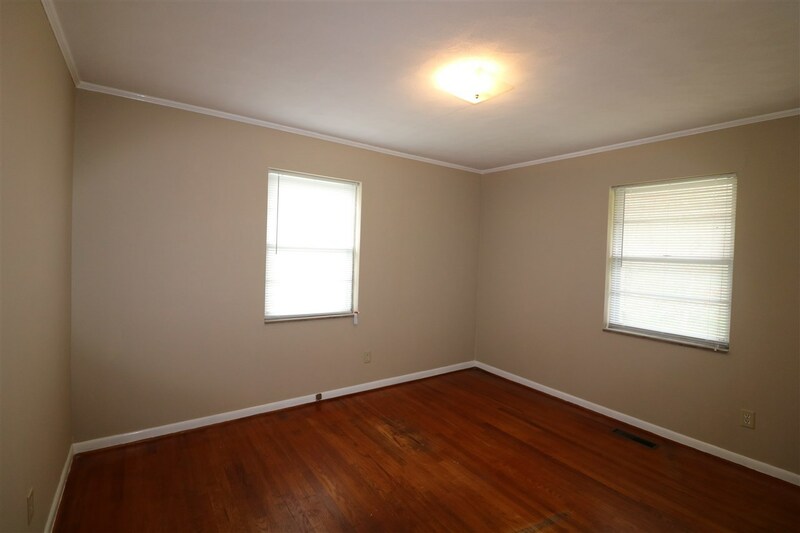 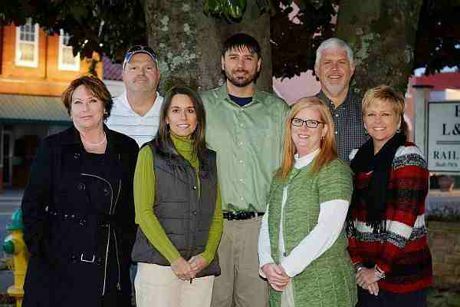 Call today to schedule your tour.